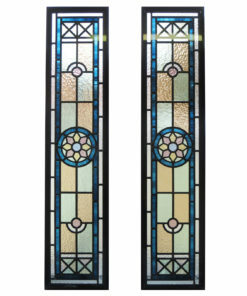 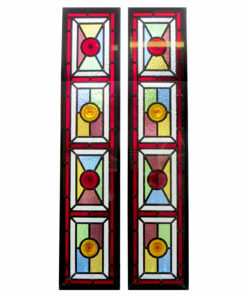 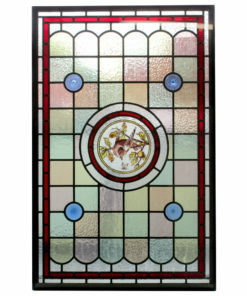 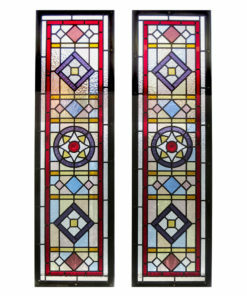 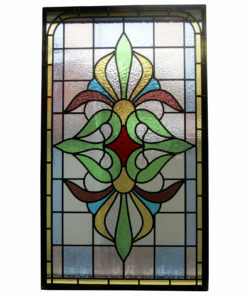 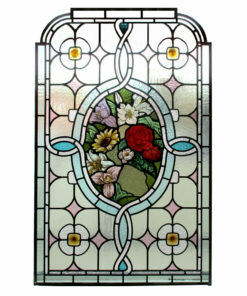 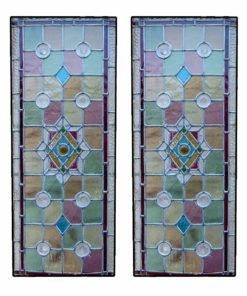 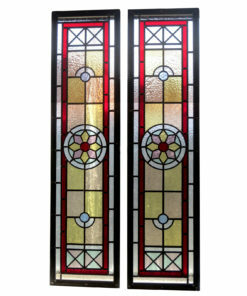 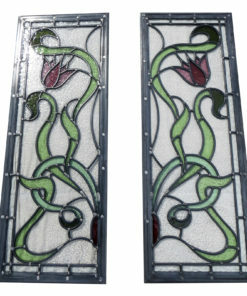 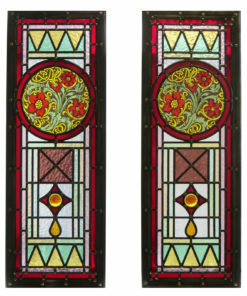 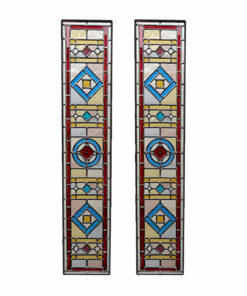 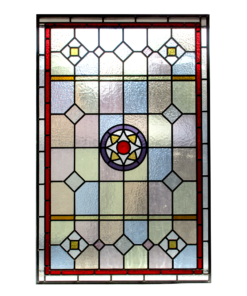 Here you can browse our most intricate stained glass designs. 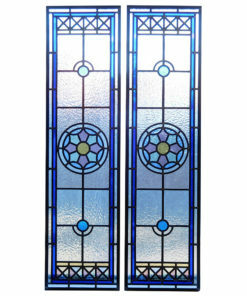 These panels are highly detailed and therefore cost more than our other simpler options. 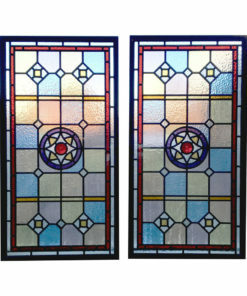 We can recreate any design in your ideal size and colours to suit your property. 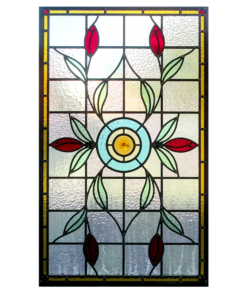 Request a quote here.